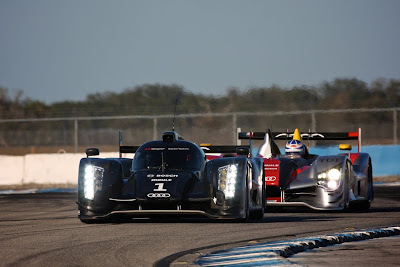 Although Le Mans is over four months away, the Audi Sport team is hard at work gearing up for the 2011 season; and of course, the 24 hour race in June. 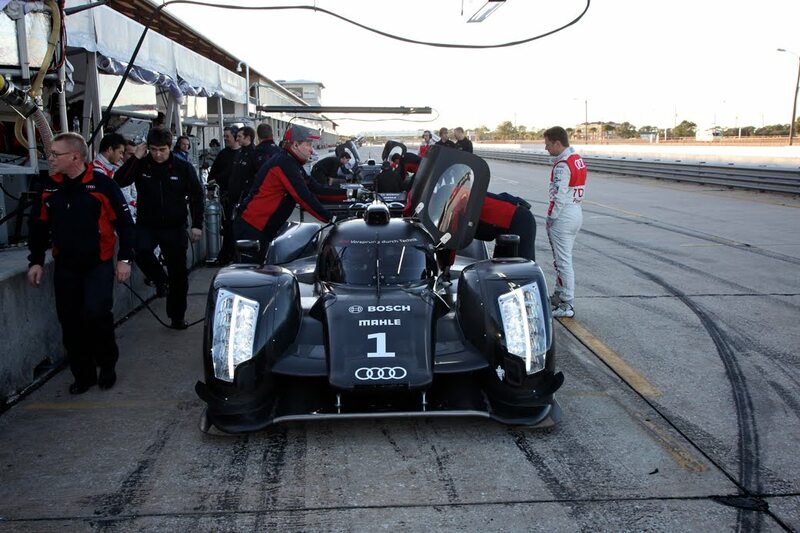 Last week, all nine Audi ILMC drivers took to the track at Sebring (Florida) for a work out of the all-new R18 and R15++. Though we'll have to wait till Spa to see the R18 compete, Audi will contest two R15++ cars at the 12 hours of Sebring this March, kicking off the Intercontinental Le Mans Cup. Full press release and photo gallery after the jump. 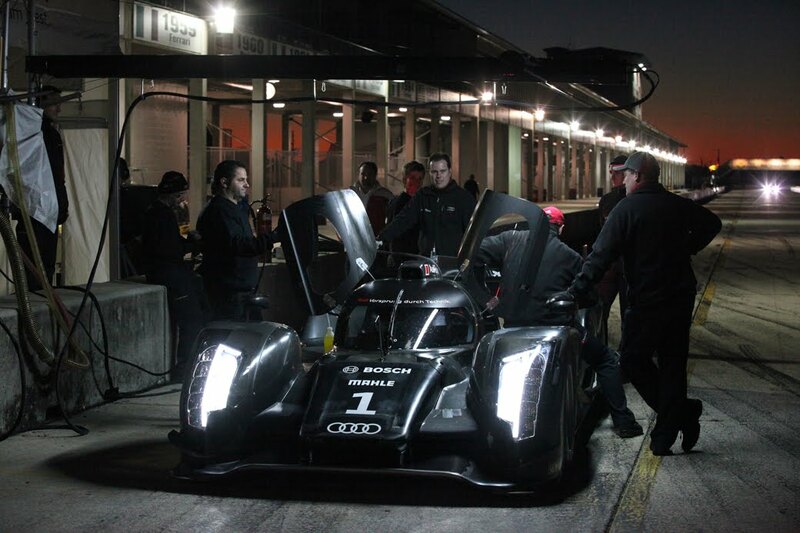 Ingolstadt, January 31 – Four and a half months before the Le Mans 24 Hours, preparations for the endurance classic are in full swing at Audi. 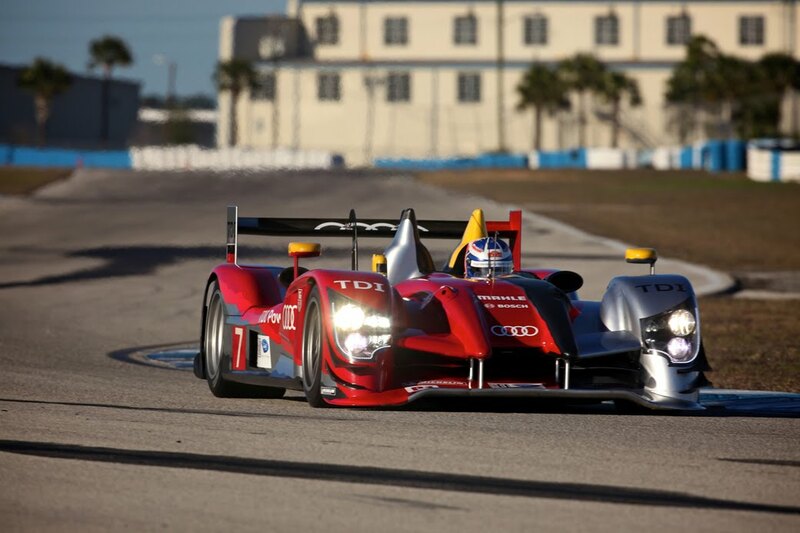 Two new Audi R18 cars and one Audi R15 TDI were used in tests at Sebring (U.S. state of Florida). 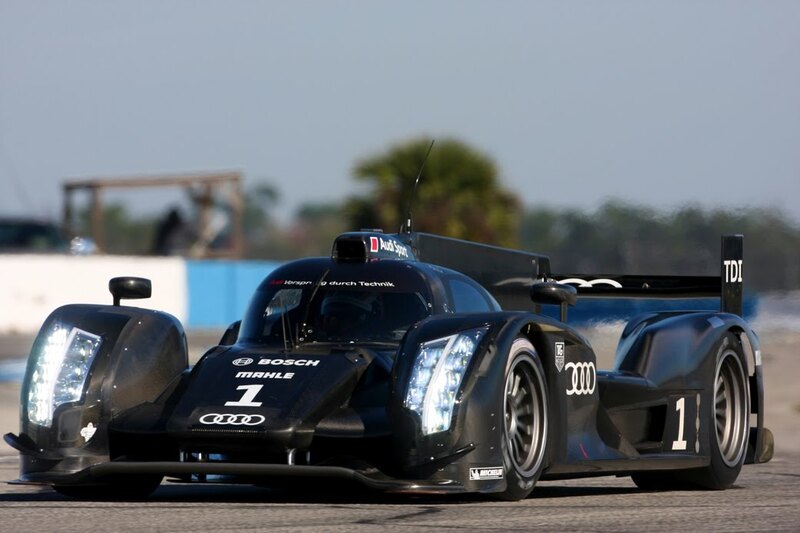 The program planned for the tradition-steeped American circuit specified endurance runs for one of the completely re-developed LMP1 sports cars while the second Audi R18 was primarily used for development work. 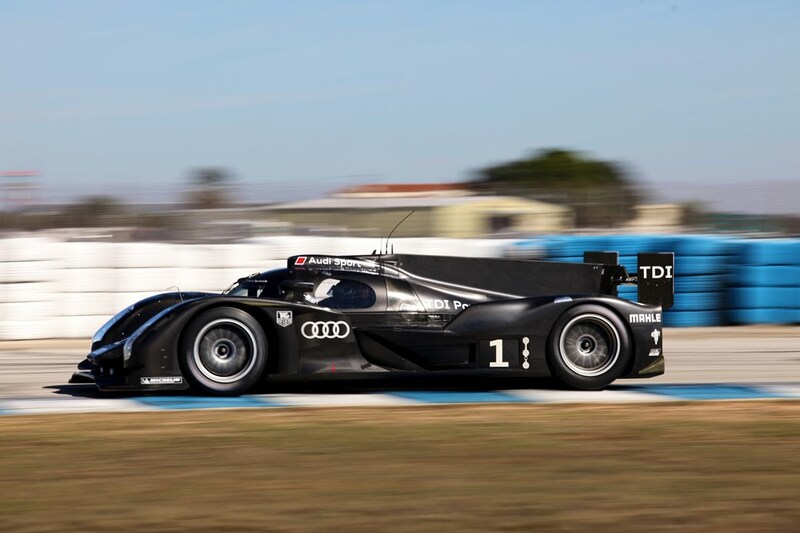 The Audi R15 "plus plus” that will be fielded at the 12-hour race at Sebring – the season opener of the Intercontinental Le Mans Cup (ILMC) – completed a long run as well. In addition, the basic setup for the race in March was worked out on the vehicle. 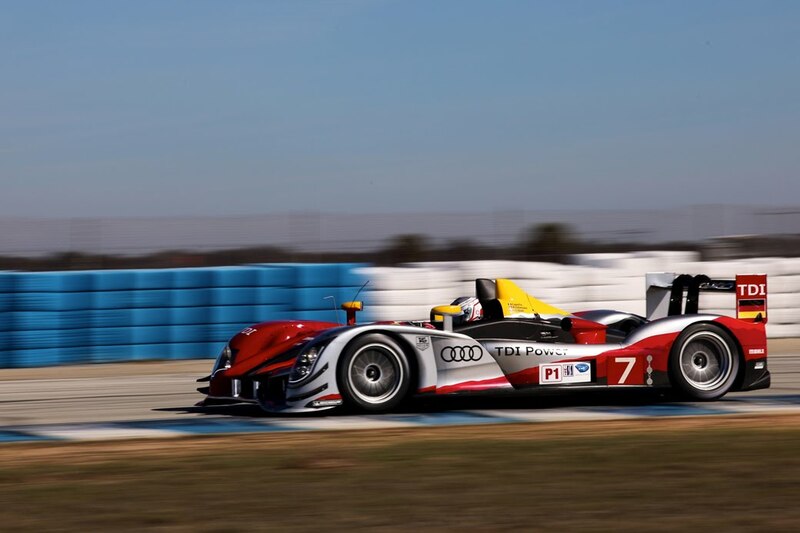 During the tests, which ended on Saturday, the nine Audi "factory” drivers took turns at the wheel so that all of them had the opportunity to drive each of the three sports cars.